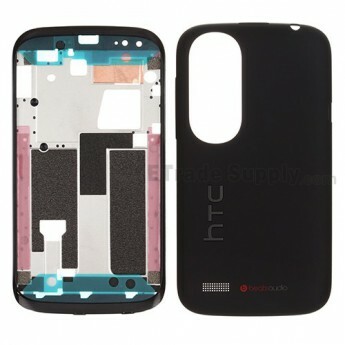 This HTC Desire X replacement housing is a combo part which includes the front housing and middle plate. 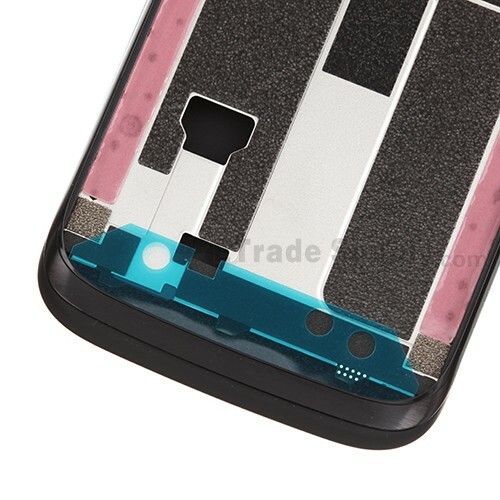 This replacement housing for HTC Desire X is 100% OEM (Original Equipment Manufacturer) brand new and fits your smartphone perfectly. This HTC Desire X housing replacement is made of durable plastic which gives your phone a durable scratch resistant protection. 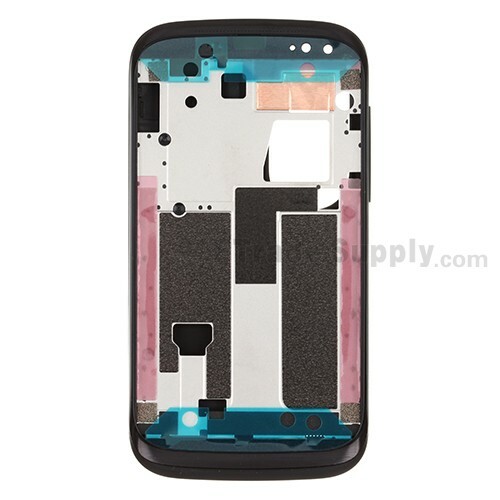 This HTC Desire X replacement housing is available in black, blue and white. This item is black, please choose the right color before purchasing. Please use the special tools to disassemble/reassemble your smartphone. 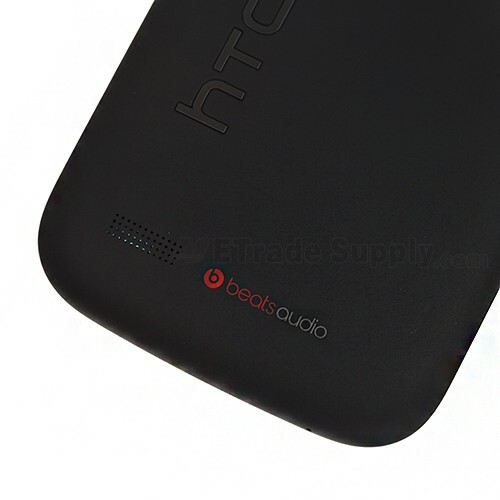 The installation of any replacement part for HTC Desire X should be done by a qualified person. ETS is not responsible for any damage caused during installation.